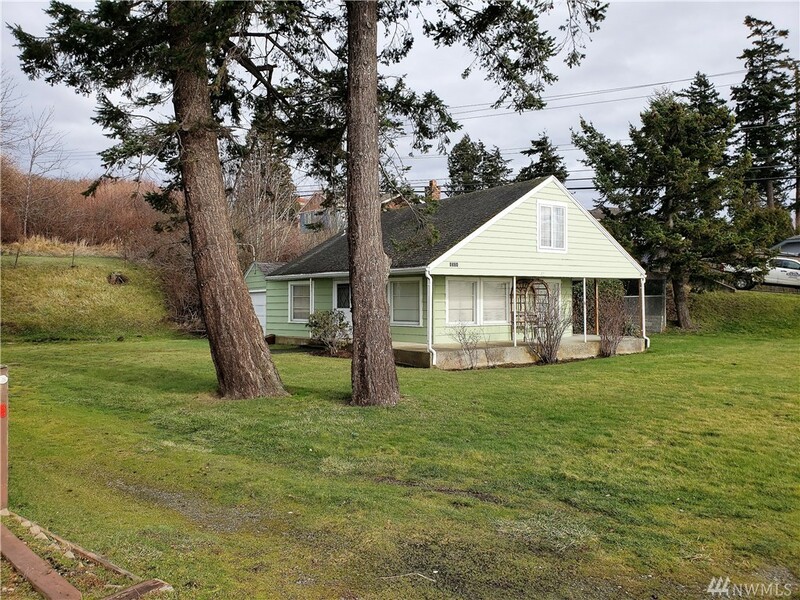 The possibilities are endless with this 2 bedroom, 1.25 bath waterfront Birch Bay home. Enjoy the unobstructed views of the San Juan Islands, Straits of Georgia, & beautiful sunsets! Almost 1 acre of tidelands, & 120ft of waterfront comes w/this house! Perfect as a vacation rental, a getaway retreat, or a year round home. The property has plenty of parking, and even has separate view RV parking for your guests, or extended family for those long summer weekends! Enjoy the beach life year around!